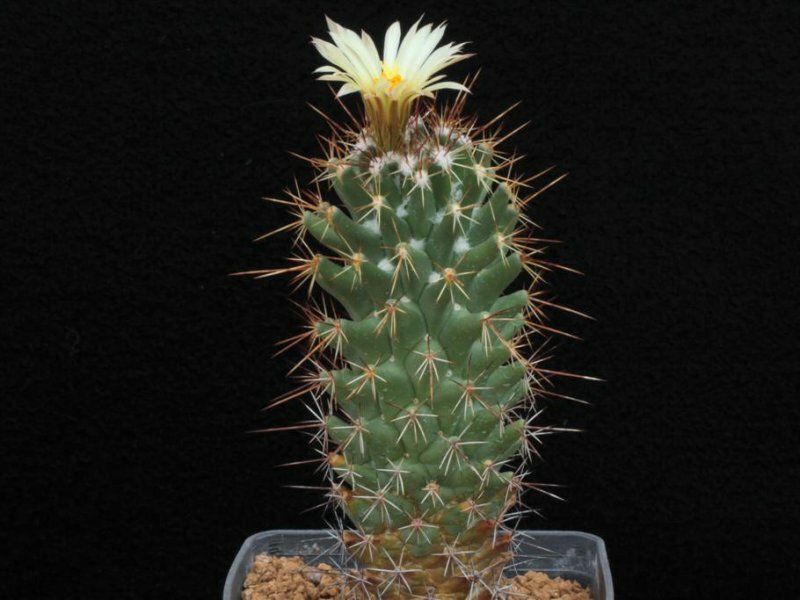 Nome completo : Cactaceae Coryphantha clavata (Scheidw.) Backeb. Sinonimo Cactaceae Mammillaria clavata Scheidw. Pubblicazione Cactaceae (Berlin) 1941, Pt. 2, 61 (1942); cf. Gray Herb. Card Cat.